I never forget that by trusting us with their wealth, people are trusting us with their future and with their peace of mind. 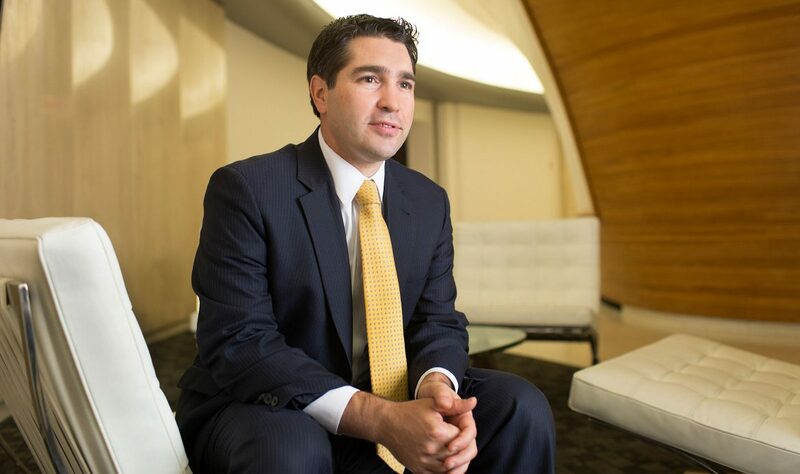 Spencer Cooper is a principal of the firm and our Director of Research and Strategy, focusing on investment manager selection, portfolio allocation, cash flow, financial planning, and estate-related coordination. Importantly, Spencer also mentors many of our clients’ children (and even grandchildren), guiding them on financial matters and helping them develop a better understanding of their finances so they can make informed decisions. Spencer has a BA in Business & Accounting from Franklin & Marshall College, plus a Master’s Degree in Tax from Bentley University. He is an active member of the Estate Planning Council of Lower Fairfield County and serves on the Board of Young Professional Advisors for Fairfield County’s Community Foundation. Spencer delights in spending time with his wife and three young sons, with whom he enjoys playing baseball, soccer, and tennis. He also enjoys taking trips with his family.